We offer unique-quality landscaping in Colorado Springs that residents are sure to appreciate. 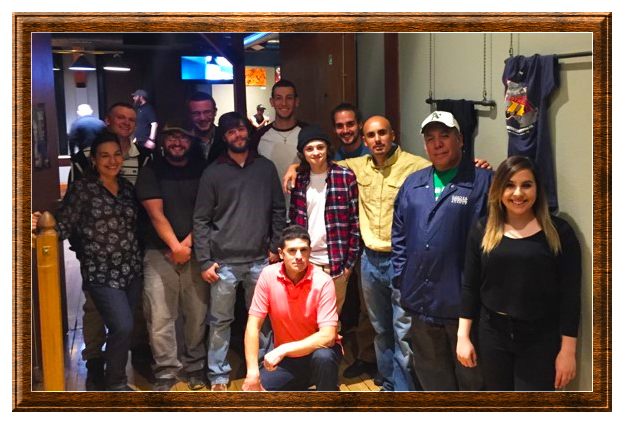 After years in the business of horticulture, we have not only developed a one-of-a-kind approach to our landscaping practice but we have also come to understand the value that establishing relationships with our clients have to the overall landscaping experience. With innovation, sustainable practices and extreme attention to detail backed by years of experience, you get unmatched service and style. Let us guide you through the next generation of landscaping by incorporating technical, horticultural and artistic elements as tools that bring to life with a unique nature of each design that will create evolving, inspiring and meaningful spaces. With our landscaping services, Colorado Springs customers can enjoy all year around, our designers will create personalized and artistic representations of you and your lifestyle. We understand that a successful landscape is one that is truly enjoyed. We are a company that strives to remain on the leading edge of landscape and garden design. Developing creatively-customized features that enhance the look and feel of your property is just one of the ways that we go about doing this. The other is through implementing viable gardening elements that save our customers both time and money. 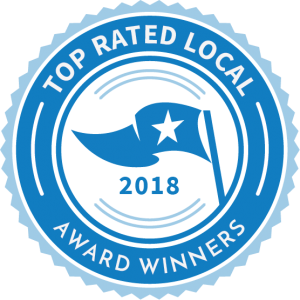 Bella Giardino Landscape and Garden Design was just awarded the 2018 Top Rated Local® Business in Colorado, Landscapers Award! 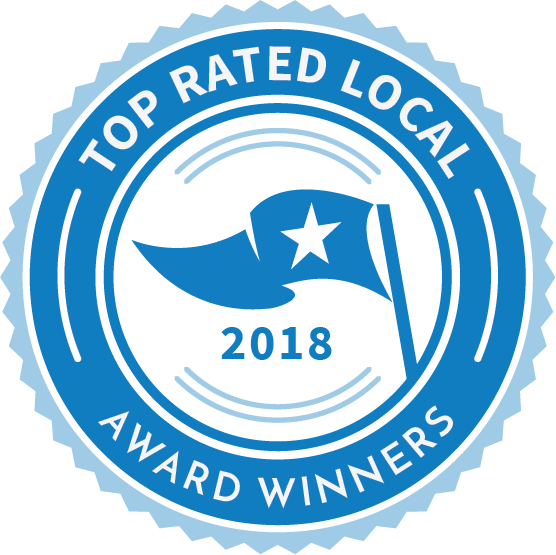 Thank you to all of our customers for the honorable review!